Dawn on Foothills Parkway West, Smoky Mountains, TN USA. Beautiful dawn on Foothills Parkway West, Smoky Mountains, TN USA. 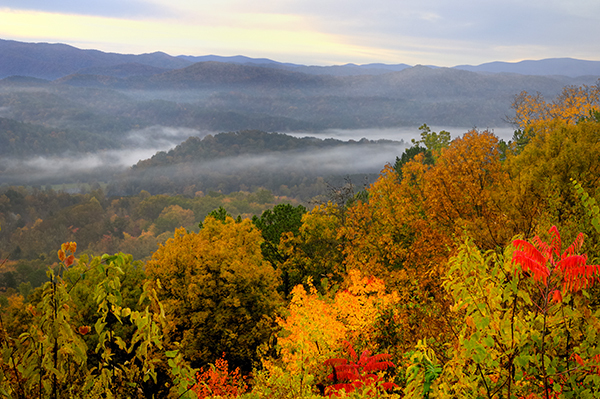 The mist in the valleys is a common occurrence in the Smokies.